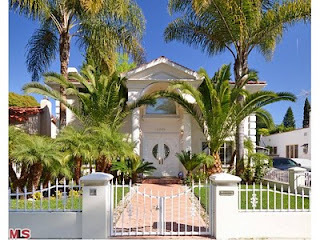 The Westwood home at 2006 Kelton Ave LA CA 90025 returns to market in 2011 with an asking price of $1,489,000. 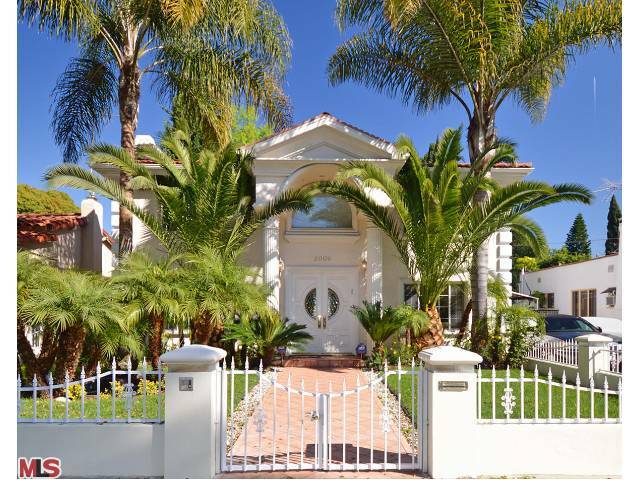 This week the property received a price reduction of 4.7% or $70,000, down to $1,419,000. This is the first price reduction of the current listing term and it comes after spending approximately 92 days on the market. Previously, the home spent half of 2009 and 3 quarters of 2010 on the market, starting as high as $1,779,000 and last ending at $1,549,000. According to the MLS, the home is a 4 bedroom / 2.5 bath, 2,232 sq ft of living space on a 6,750 sq ft lot. The home has a completely remodeled kitchen with marble floors, granite counters & stainless steel appliances. The garage is 2 stories, with a bonus/guest room upstairs with vaulted ceilings and a bathroom.